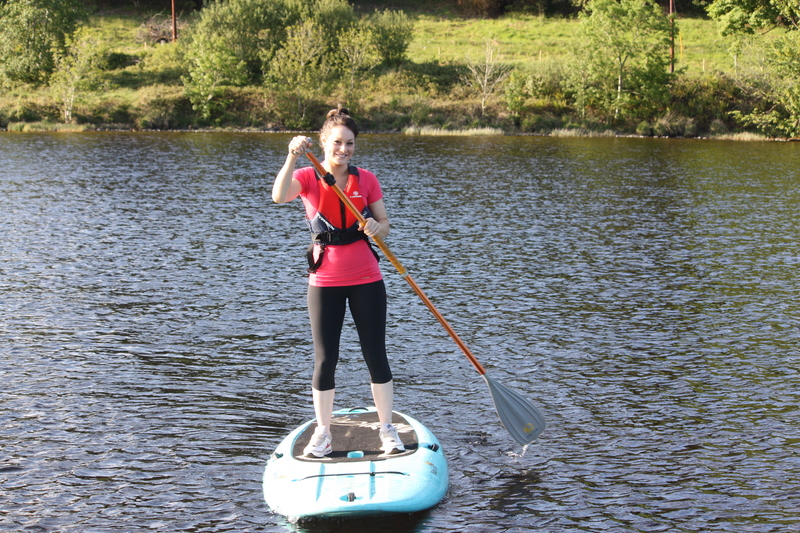 Try SUP and take ‘to the waters and the wilds’ of Sligo like you’ve never seen it before. For more information on SUP see SUP for All facebook page. 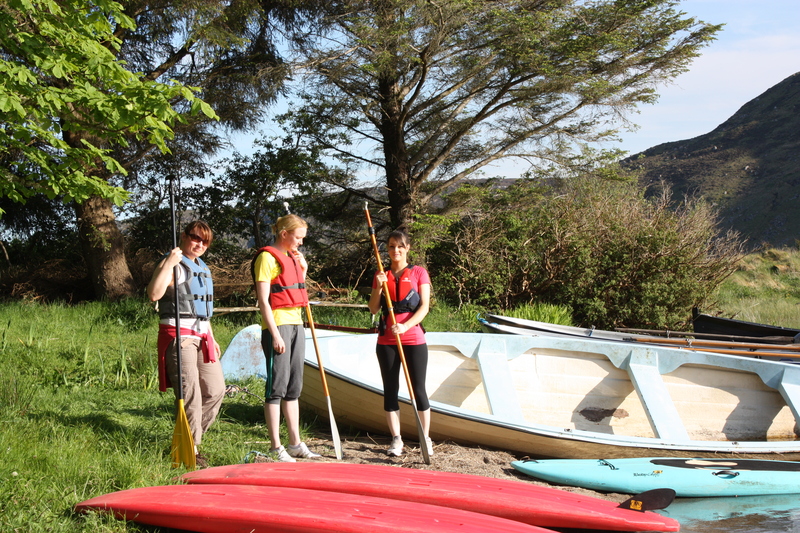 We are delighted to offer overnight packages including your taster session of SUP. In addition we can offer packages including picnic lunches, BBQ or lunches. Contact us for details.